With the Food & Beverage industry at an all-time high, restaurants today are focusing on catering to an ever-growing and discerning audience. From increasing customer retention to menu improvement, Business Analytics is helping restaurants take their services to the next level. A renowned restaurant chain approached Matrix & Vectors to improve same-store sales and increase revenue by optimizing their menu. Let’s take a look at how this was done. The factors that influence customer selection of a particular restaurant are highly unpredictable and numerous – making it difficult to identify motivations for revisit. Given the highly unpredictable nature of the industry, we used a BG/NBD model for analysis. 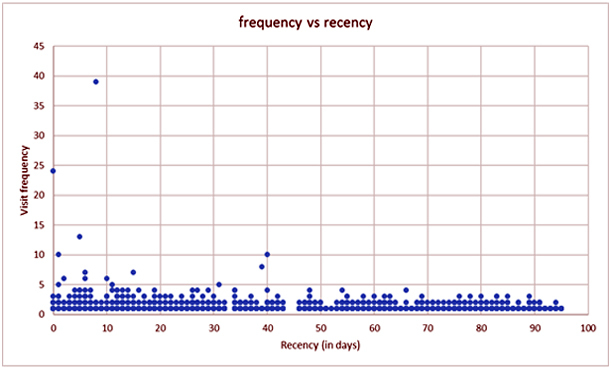 As the first step, basic analysis was performed to identify the distribution of recency and frequency of footfall. The high number of one-time visitors in the raw data set along with the limited time frame covered, were constraints we had to live with while developing the model. As a result this model behavior needed tuning and validation. The initial version of the model was built on data of the first half of the time period covered. The resultant predictions were then compared to the actual data of the balance 48 days. Iterative tuning of the model was subsequently conducted to increase accuracy. There’s more to designing an effective menu for a profitable enterprise than just putting together a random selection of dishes. Apart from overriding considerations like the theme of a restaurant or genre of food, menu engineering must be responsive to the popularity and profitability of individual dishes. 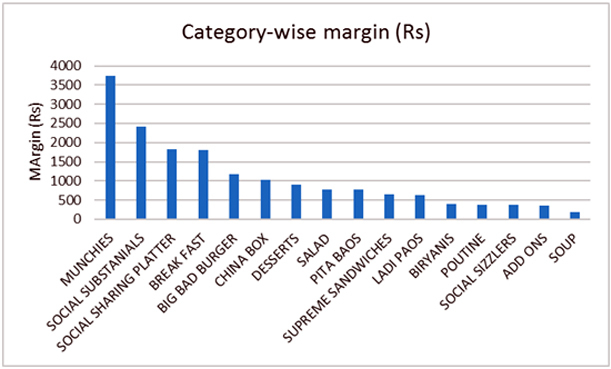 The data indicated that munchies were by far the most popular in terms of frequency of ordering. 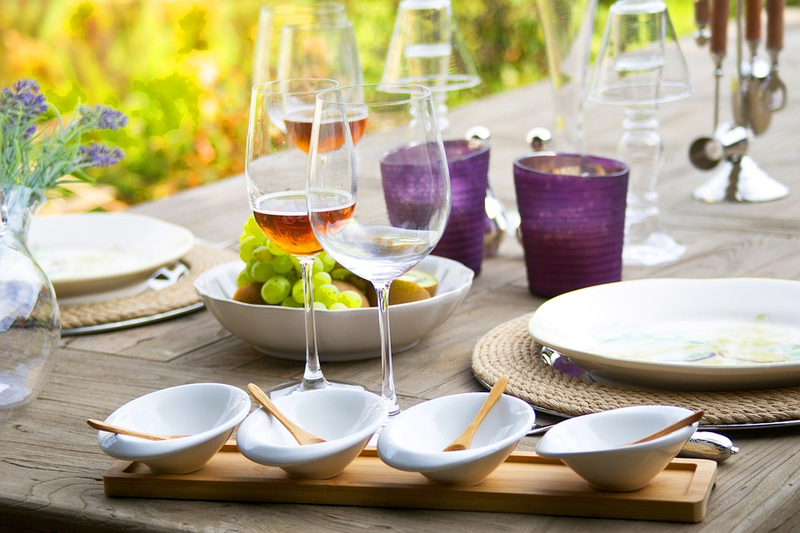 In fact the breakup of the 50 top selling dishes showed a strong bias towards light munchies that could be paired with alcohol rather than main course servings. This was in line with the brand’s image as a lounge. The analysis was extended to identify the profitability of individual items to help the enterprise retain items with maximum returns while doing away with those providing minimal value. Although the data provided by the restaurant was limited, Matrix & Vectors was able to harness it to help the chain make informed, data-driven decisions. With a more in-depth analysis, restaurants can further boost customer retention by identifying and targeting the right customer base.